IC - It's our Birthday! helping canine behaviourists and trainers. 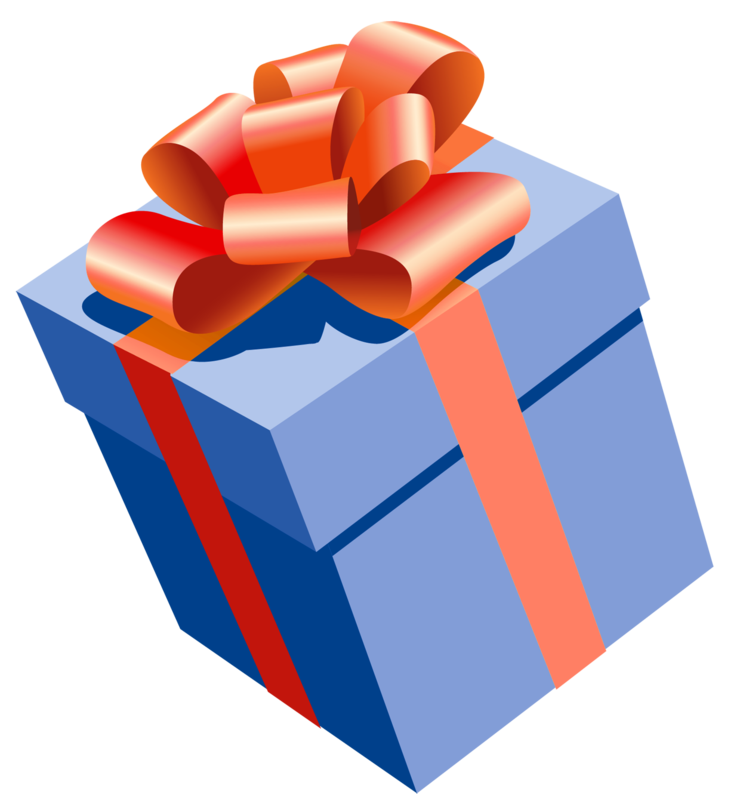 To mark this special occasion, and to celebrate Inner Circle’s continued commitment to helping people and canines alike, the team and I have a very special gift to offer you. 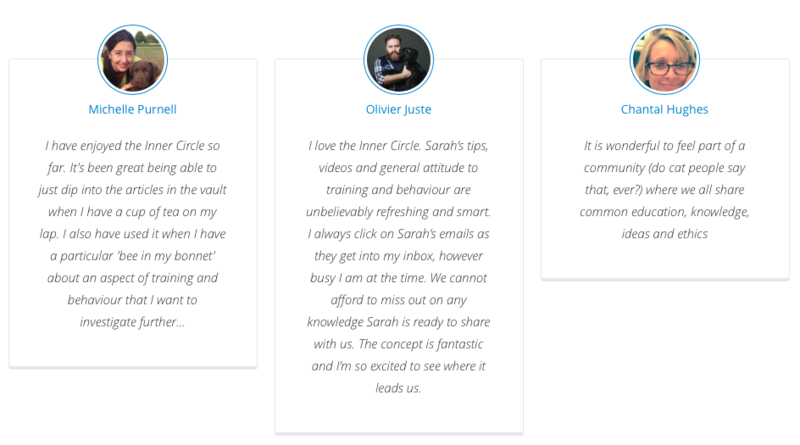 We’d love you to try Inner Circle out for yourself so you can experience how fantastic having all this valuable content and resources right at your finger tips really is. Our members’ Inner Circle Vault, explore the hundreds of resources including: a whole host of helpful practitioner resources, there’s over a year’s worth of content here with a value of more than £420! and you’ll get all of this for just £15! In fact, we’re even covering the postage and packaging. After your 30 day taster you'll automatically be upgraded to a fully-fledged member of the Inner Circle, with the ongoing monthly investment of just £35. There's no ongoing commitment, if at any point you wish to cancel you just need to give us a call.